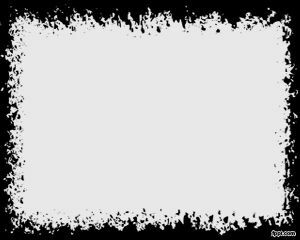 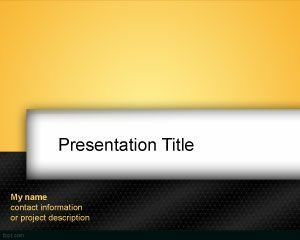 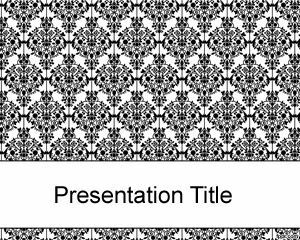 This free black Impact PowerPoint template is a free black template for PowerPoint that you an download as a simple background for presentations. 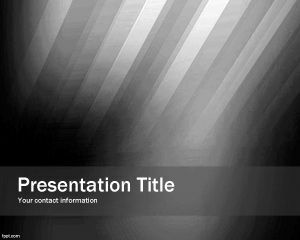 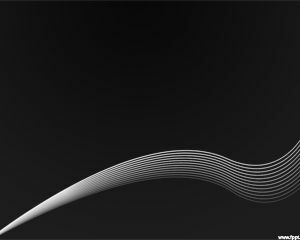 The slide design is free and you can download this abstract template for Microsoft PowerPoint presentations as a simple impact background to impress your audience. 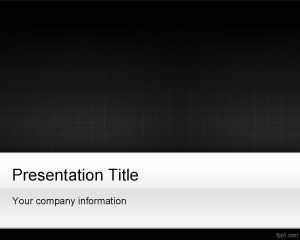 You can also download more free black PowerPoint templates if this template do not fit your expectations. 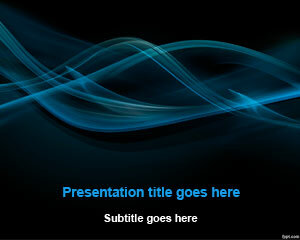 You can download more black free PowerPoint designs for your presentations.